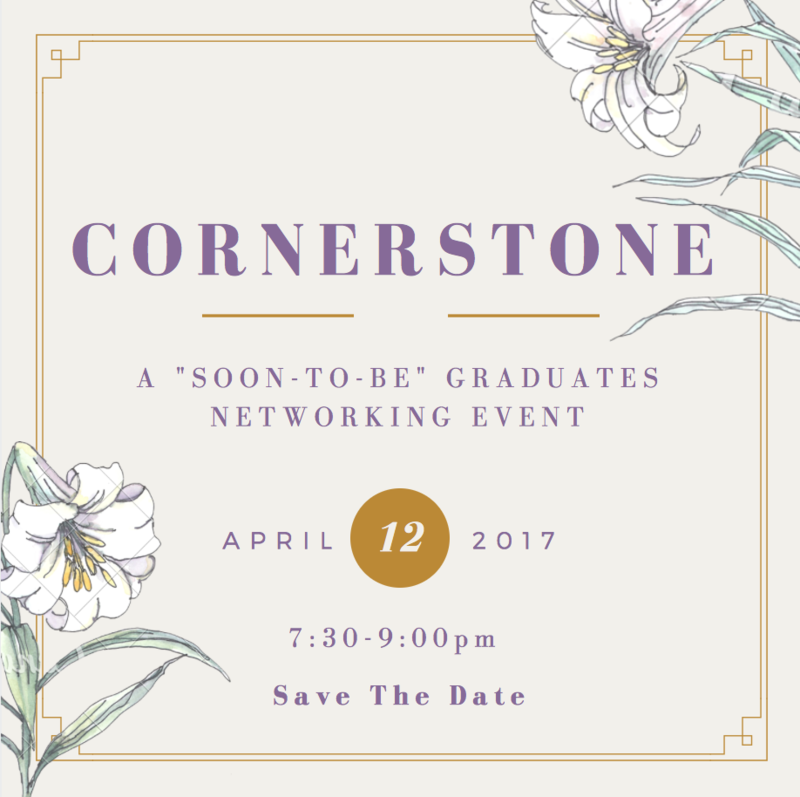 FSU Graduating Seniors Event – Alumnae Panhellenic of Tallahassee, Inc.
Come join the soon-to-be Panhellenic Graduates at Florida State University on Wednesday, April 12th from 7:30-9pm in an evening filled with food and friends! As graduation is fast approaching, many young women are going through a transitional chapter of life and your experience and advice is greatly valued. Madison Social will be catering the event at The Gathering and a cash bar will be available for women over the age of twenty one.